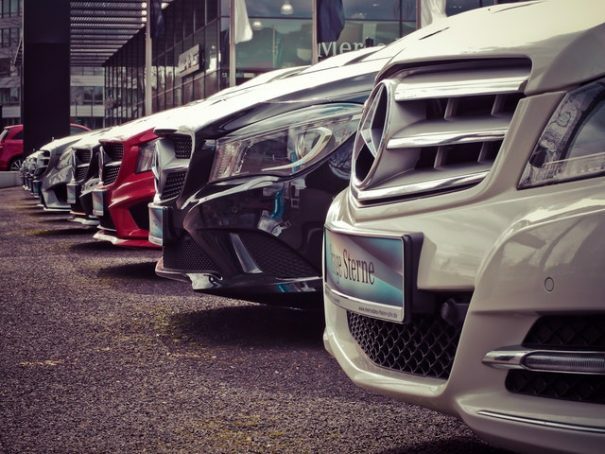 Of course, there are additional features which you can invest in after you have bought the car such as Mercedes-Benz accessories. But in this blog post, we are going to focus on the ones which come pre-installed in your vehicle. Though you can obviously buy satellite navigation systems which are not in-built, you can also get a car which has one that is also integrated with other dashboard features such as the stereo and carphone. One of the major advantages is that this is a much more elegant solution than a handheld system that is stuck to your windscreen. So, fights about directions can end up being a thing of the past! A lot of minor bumps and scratches are caused during parking, but you can help reduce the odds of this happening greatly by investing in a car with in-built sensors. These invisible devices will detect objects around you and give you an audible and visual warning to tell you when you are getting too close to them. The closer you get, the more urgent they will become. So, if parking has never been one of your strong points, they may be the right choice for you. Investing in a car with Bluetooth connectivity is one of the best ways of pairing your smartphone with your vehicle. As well as providing you with more music and entertainment options, it is also easier to make calls hands-free while you are making journeys. On top of being very useful, getting a car with Bluetooth reduces any temptation to use your phone will driving which can result in accidents or points on your license. This is cruise control, but not as you know it. Rather than keeping your car at a constant speed throughout your journey, adaptive cruise control means that your vehicle is able to speed up or slow down on its own based on your distance apart from other traffic. For example, if you approach a slower moving vehicle, your car will match its speed rather than continuing at its pre-defined cruise control setting. Much like a modern version of the classic TV show ‘Knight Rider’, the cars of the future will be voice-controlled. You could jump on this trend early by investing in a car that allows you to control its multimedia functions using specific voice commands. As well as offering a range of entertainment possibilities, this also helps to ensure that your hands are on the wheel at all times. So, there you have just a few of the most popular car additions which you could consider getting in your new vehicle.